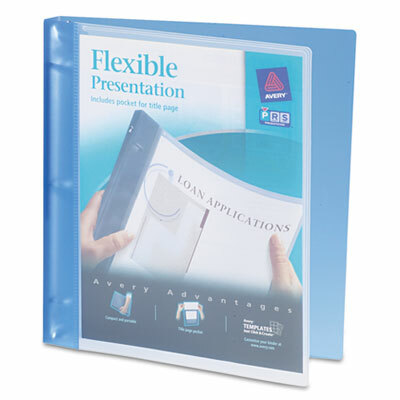 Master the art of customization when you own this flexible round ring view binder with translucent spine and back. See-through view pocket encourages you to customize both the outside and inside front cover to show off your personalized data to perfection. Master the art of customization when you own this flexible round ring view binder with translucent spine and back. See-through view pocket encourages you to customize both the outside and inside front cover to show off your personalized data to perfection.